difficult to discern who owns who! They do not controllable & more than willing to learn. with his life if necessary. system, notifying us the very second anyone or anything approaches our property. These dogs have a lot of energy and a lot of drive. They definitely need something to do. 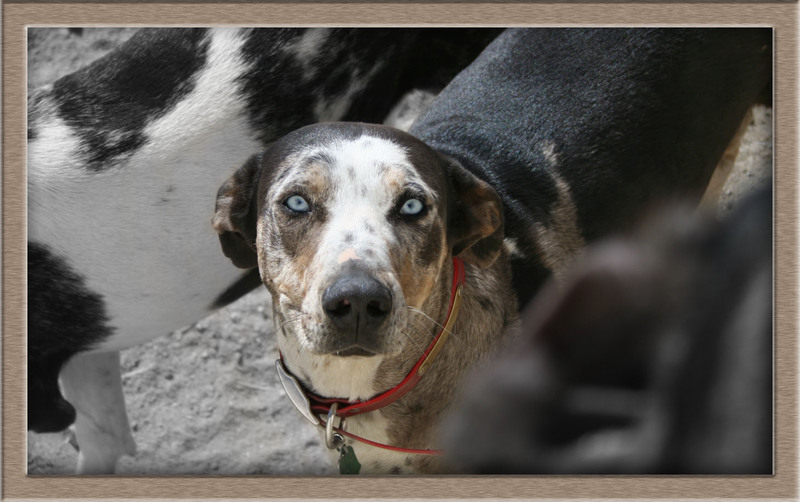 they are the one of the most interactive breeds we've had the pleasure of working with. personalities, coloration & talents are as versatile as the spectrum of the rainbow.